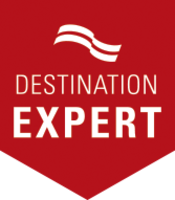 Save yourself the legwork and the guesswork and call on our Destination Experts for your planning support. Think of them as your very own complimentary concierges...and by complimentary we mean FREE. No catch. FREE. Our Experts are here to help with issuing RFPs, organizing site visits, introducing you to vendors and more. Follow the link below for a complete list of services and meet our Experts below. 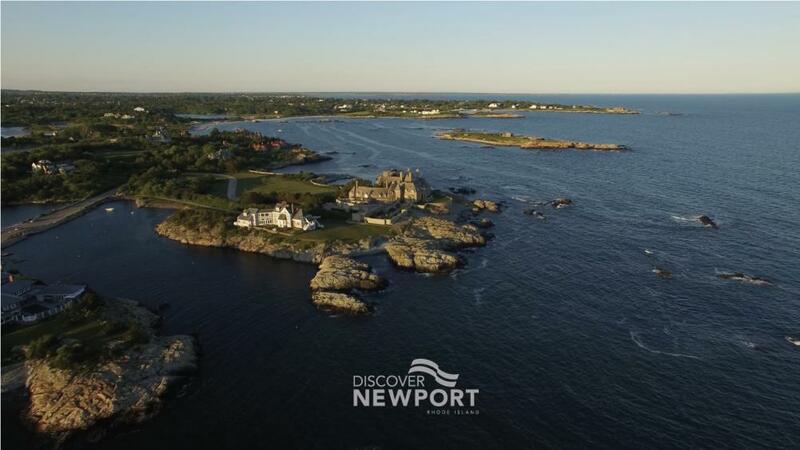 Anne, a Newport native, loves her hometown and has become a part of the Discover Newport sales team since 1999. 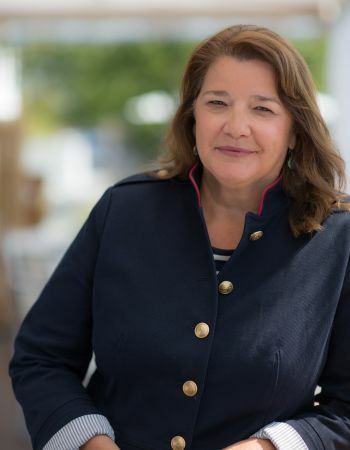 She is a member of Meeting Professionals International (New England) and received the Rhode Island Hospitality & Tourism Association's Tourism Employee of the Year award in 2010. 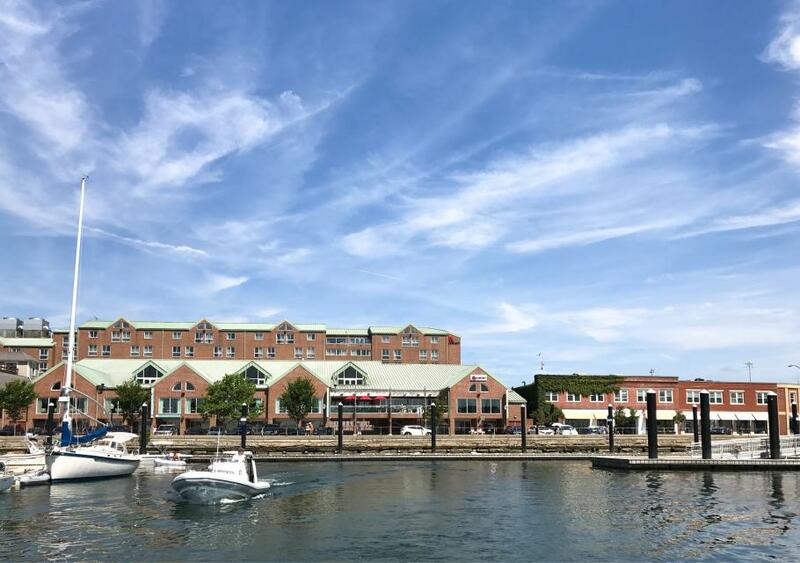 A second generation Rhode Islander, Alex has lived and worked in Newport his whole life, so representing our region is second nature. 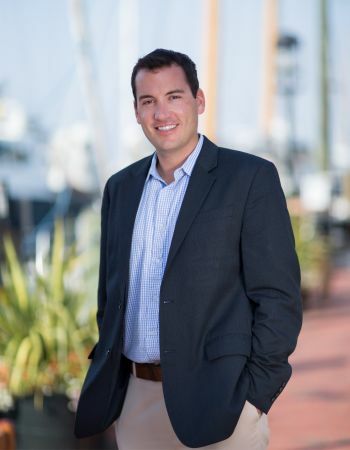 Alex joined Discover Newport in 2011 as Tourism Sales Manager and was appointed a Destination Expert in 2015. 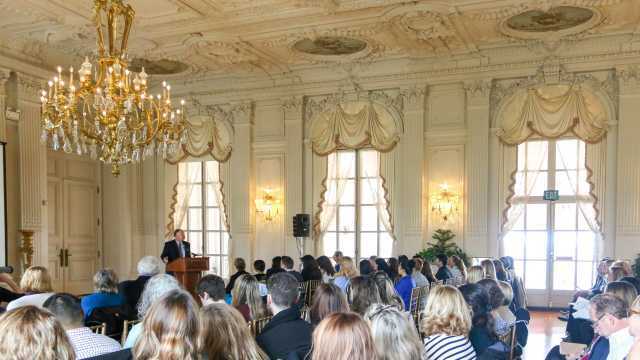 A native New Yorker, Patricia has immersed herself into Newport life as a Destination Expert. 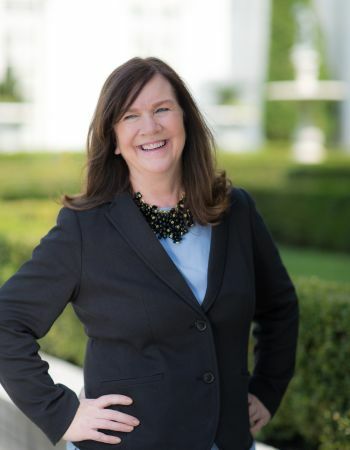 Part of the Discover Newport sales team since 2006 and in hospitality for 20+ years, Patricia is an active member of Meeting Professionals International. She is also a member, and former President, of Northeast Convention and Visitor Bureau Representatives.